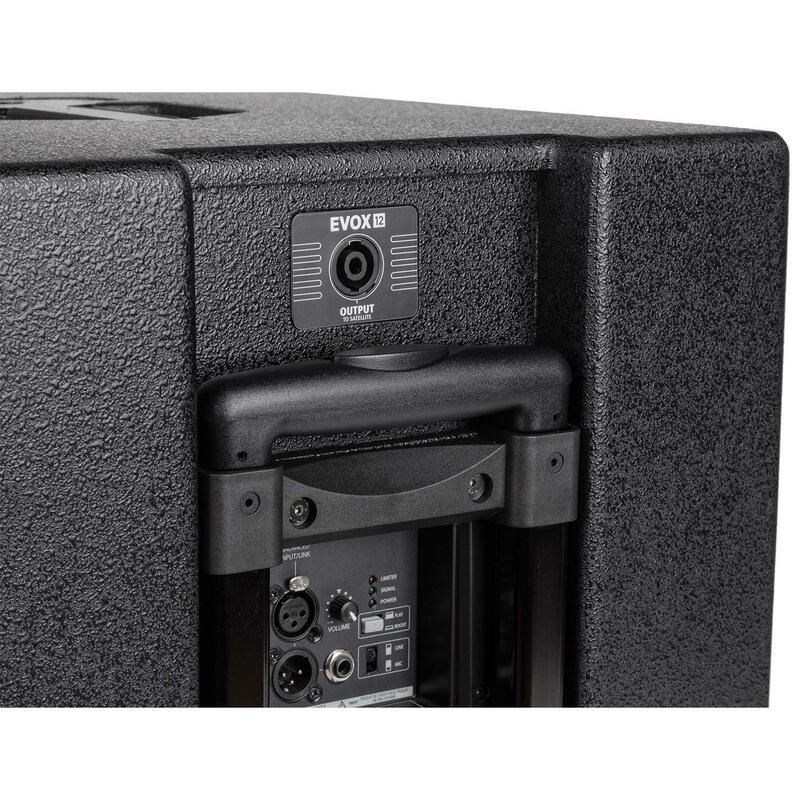 The RCF EVOX 12 is the most powerful line-source in its class and offers a particularly profound and dynamic reproduction at high levels due to the built-in 1400W power amplifier. 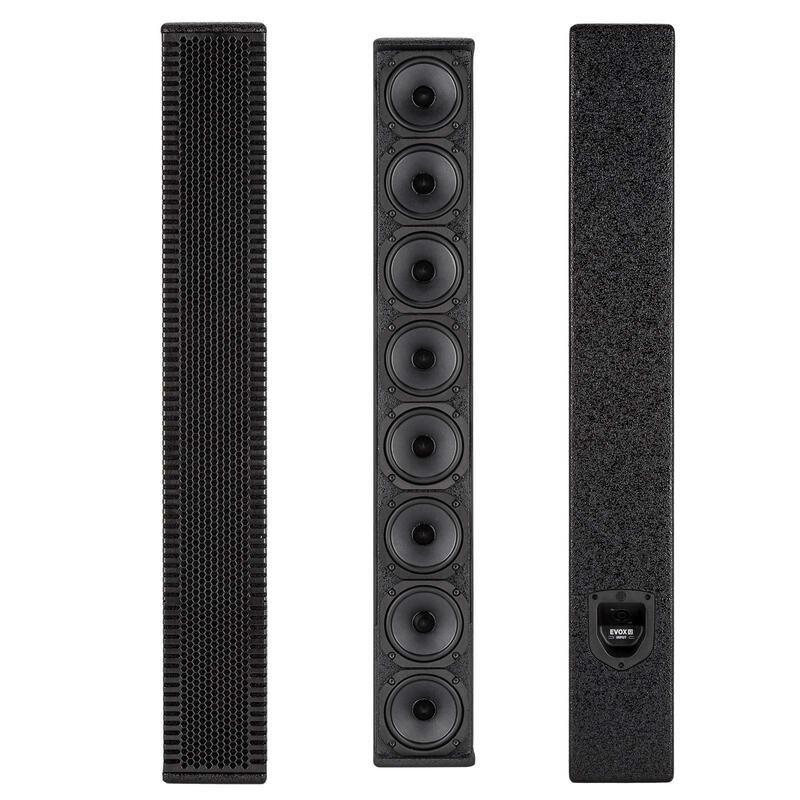 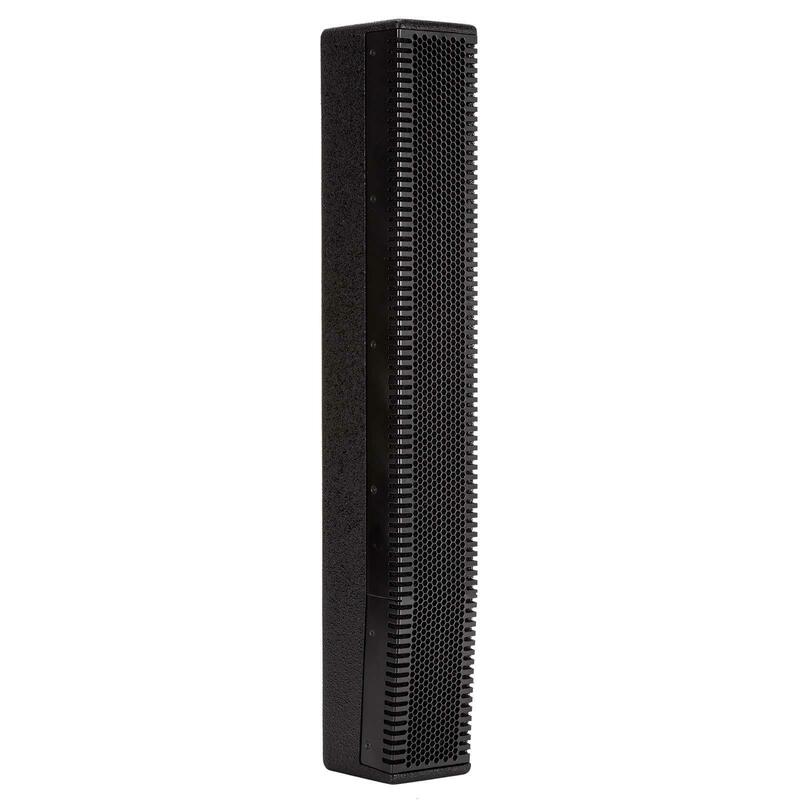 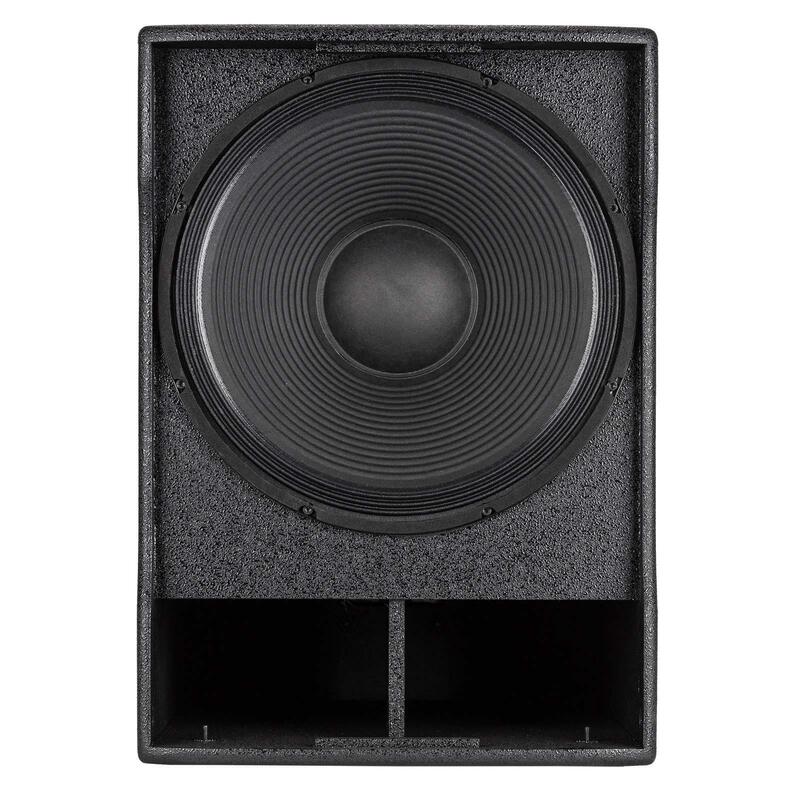 The top section has eight high performance neodymium 4 “full-range transducers with a phase plug. 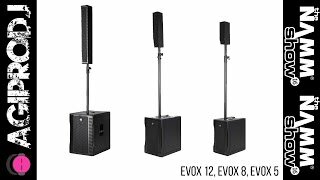 As a result, the EVOX 12 has a significantly increased low-mid playback at a constant level with a wide dispersion for the highs. 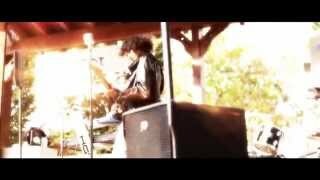 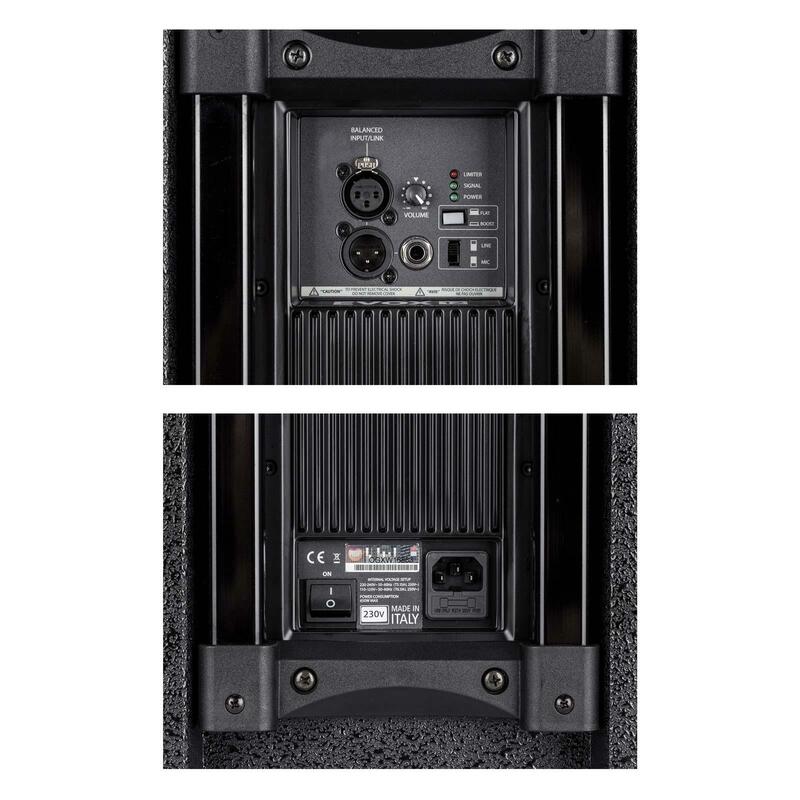 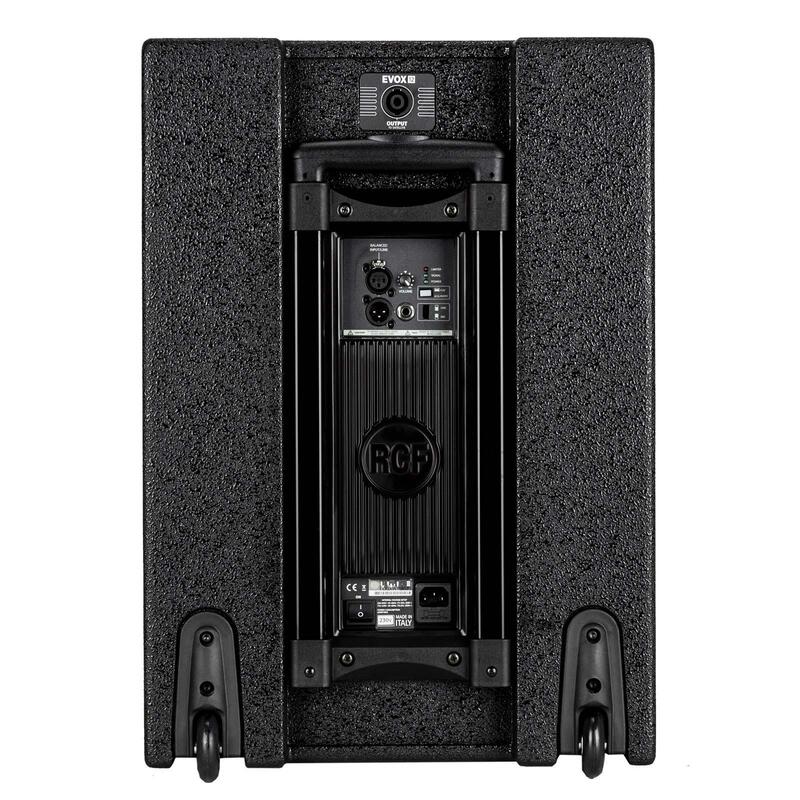 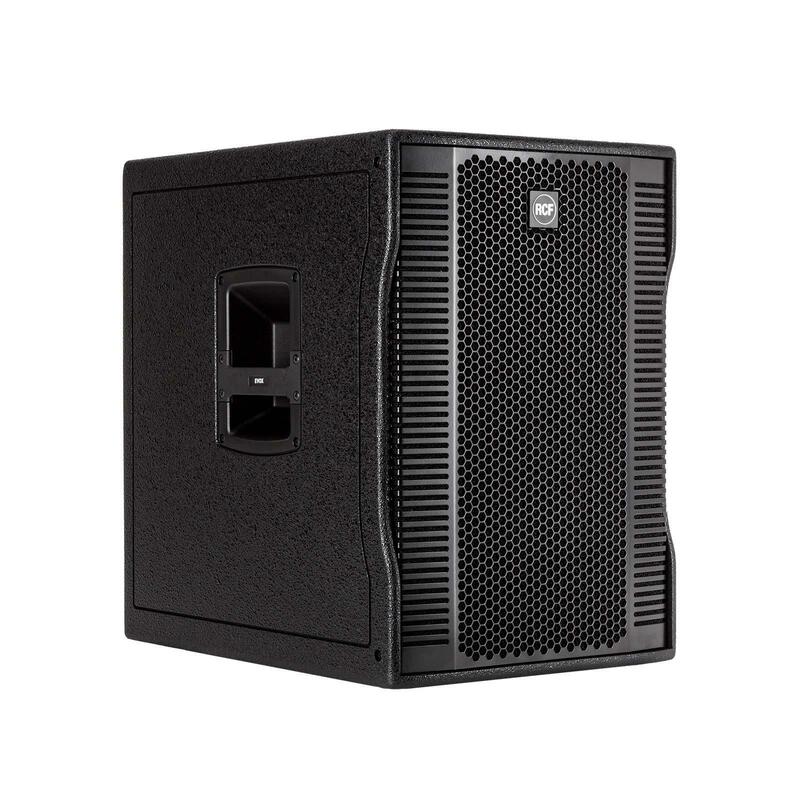 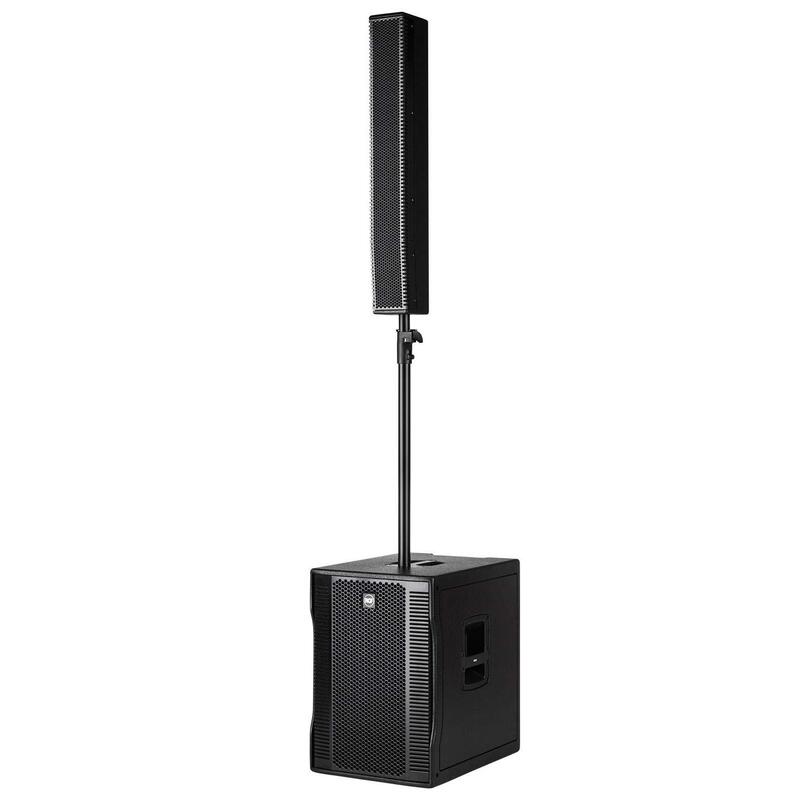 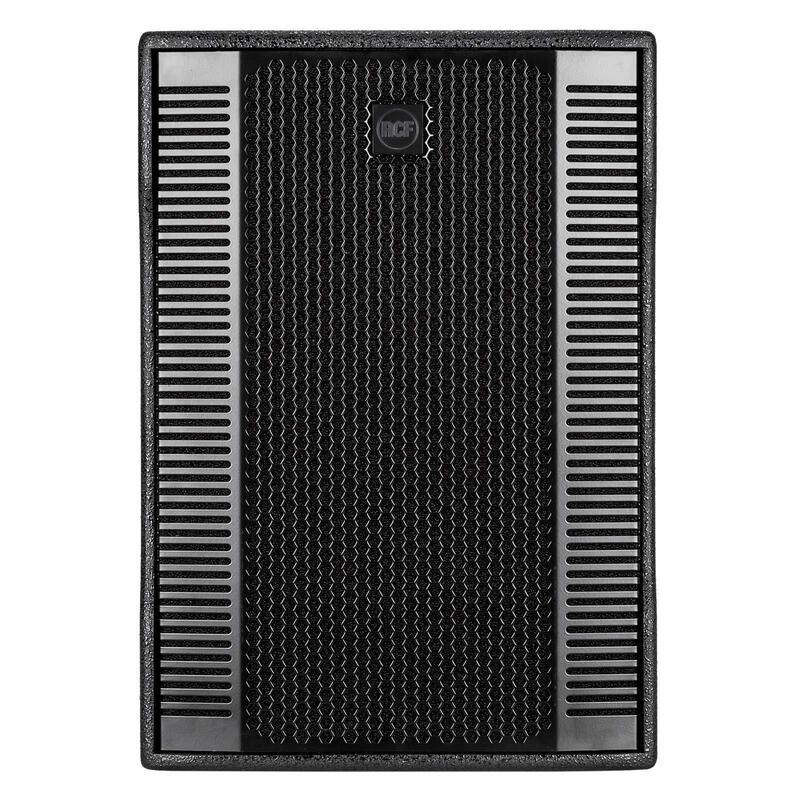 The 15” subwoofer delivers powerful bass sound to reinforce a big party or the kick drum of a live band. 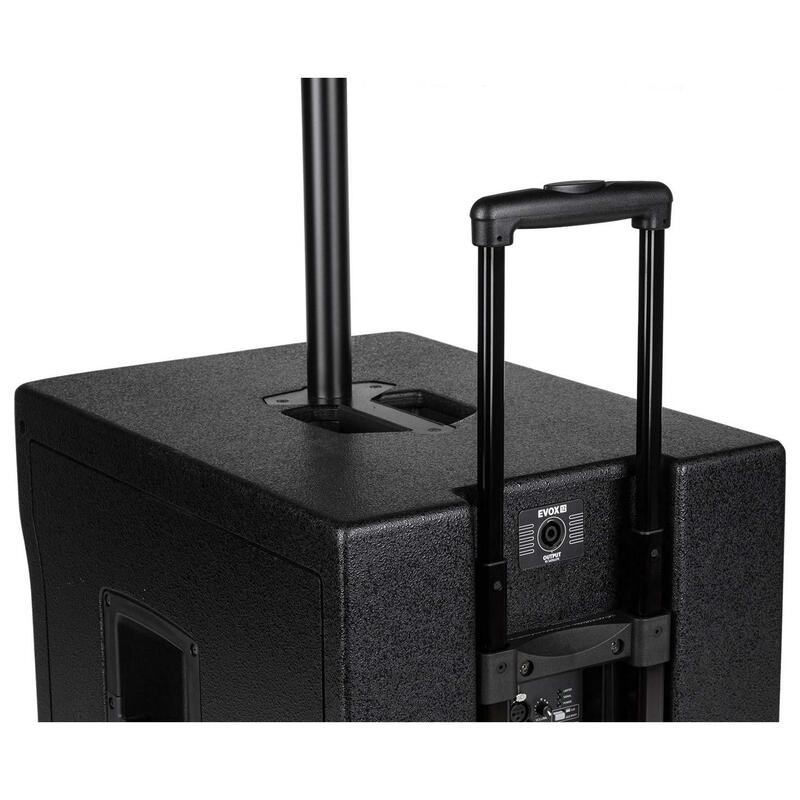 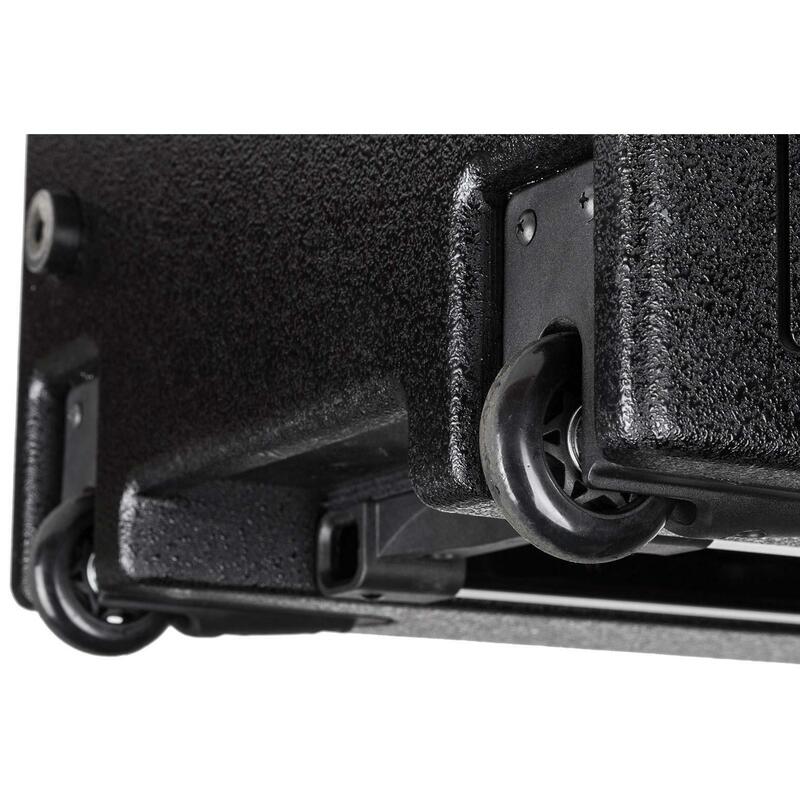 Despite high performance, the enclosure is very compact, and thanks to integrated wheels and extendable handle very easy to transport.